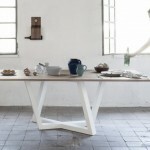 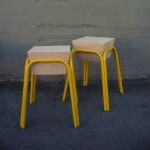 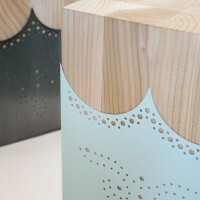 Studio BAAG have designed Dandy, a stool/low table made from cedar and laser-cut metal. 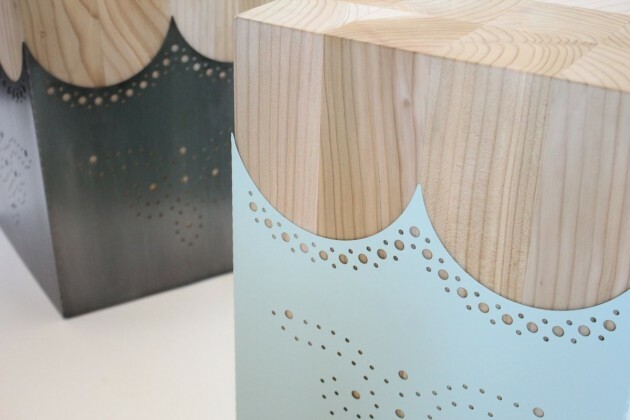 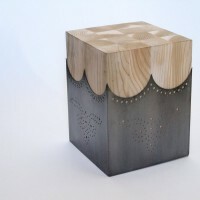 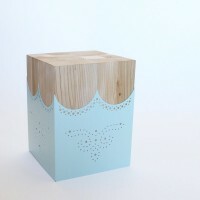 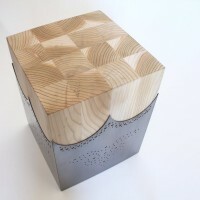 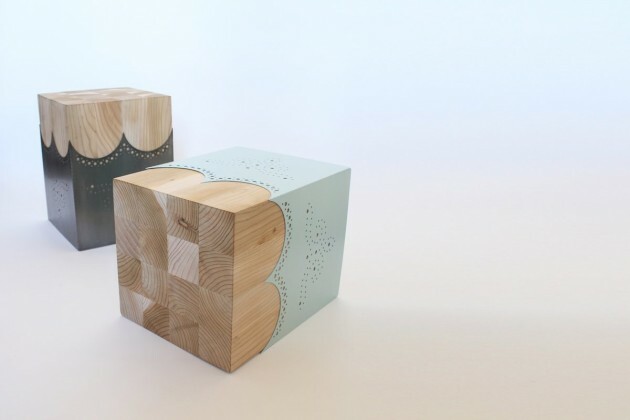 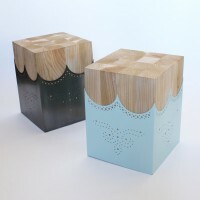 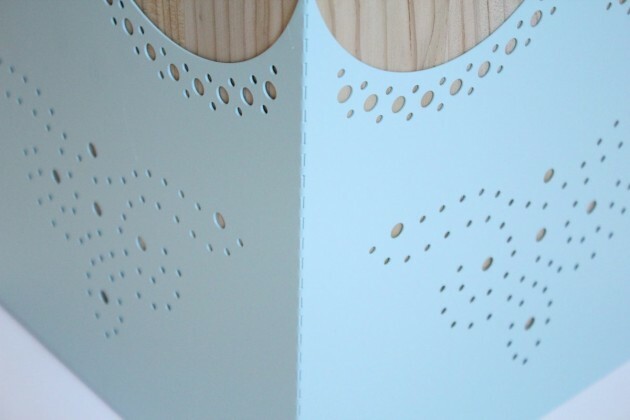 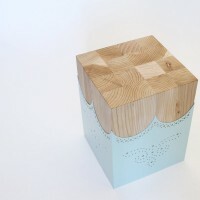 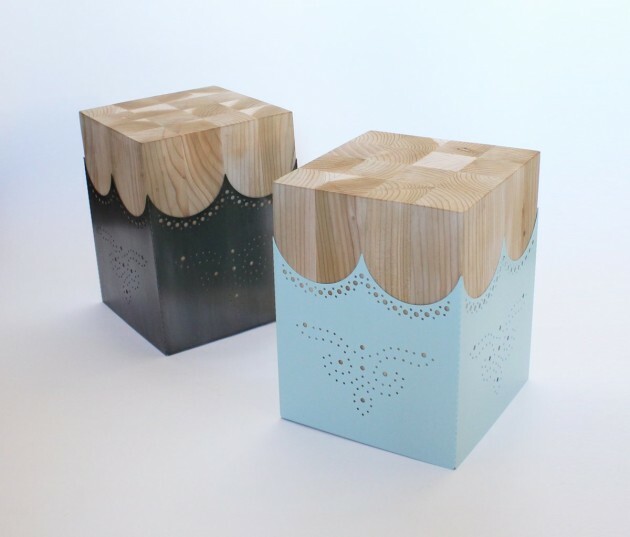 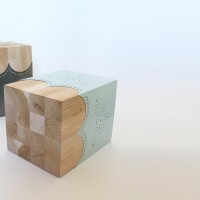 A solid wooden stool/low table made of scented cedar wood, adorned in laser-cut metal. 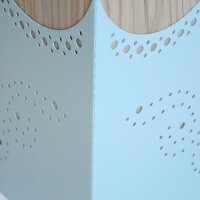 Inspired by the traditional skill of a shoemaker’s brogue pattern, modernized in a new fashion. 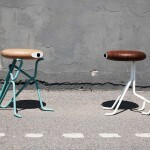 A dignified piece with the elegance, style and poise of an English dandy. 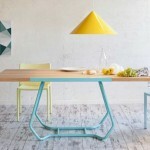 Available in a raw metal finish and various colors.